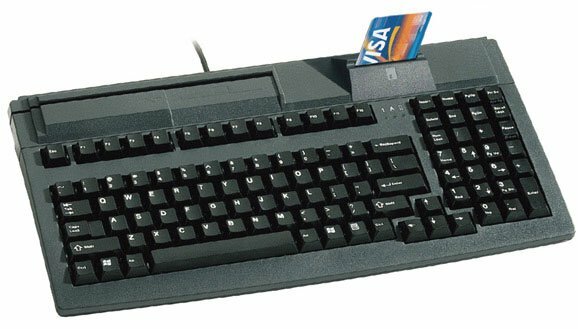 The G81-7040 series is a multifunctional USB keyboard with integrated magnetic stripe reader and PCSC & EMV compatible smart card reader. The perfect companion for any Ppoint of Sale or Point of Transaction application. The Cherry G817040LUBUS2 is also known as CHE-7040LUBUS2	.